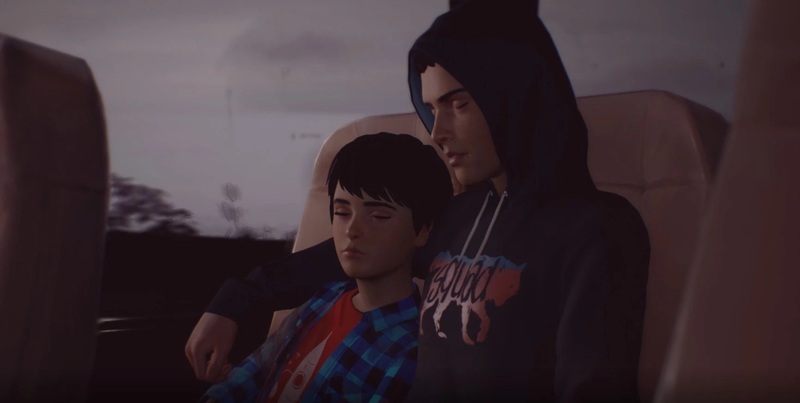 If you were hoping to finish off the story to Life is Strange 2 anytime soon, you're in for quite the shock. Developer DONTNOD Entertainment has released a roadmap for when the next three episodes will be coming and the wait is pretty staggering. Episode three will be coming on May 9, 2019, but the final two will be several months apart from each other. Episode four will premiere on August 22, 2019, and the season finale will be coming on December 3, 2019. I'm all for not rushing things and taking fan feedback into account, but that is a crazy wait between episodes. I suppose this is nothing like Kentucky Route Zero (which still isn't finished after six years), but an entire year to finish off this story seems excessive. I do have to wonder how successful episodic gaming like this is nowadays. I suppose fan interest will be retained over longer periods, but the novelty of a title receiving regular updates loses its appeal when the story is put on hold for several months. I know with Telltale's work, for instance, I'd usually wait for a complete season before even bothering. At the same time, a longer wait will ensure that any flaws with prior episodes can be ironed out for the next one (potentially). Whatever the case, strap in for a wait with Life is Strange 2.